GTS6 = E3 = DNA - Take a look inside if you want to break the code !!!! I'm #crossblogging again :). I seem to be writing for so many other sites that I don't have enough "home-time" to write on my own blog. I want to make sure that everyone gets a chance to see my columns, posts and blogs so I'm sharing a link this week from TheLeanPost.org. 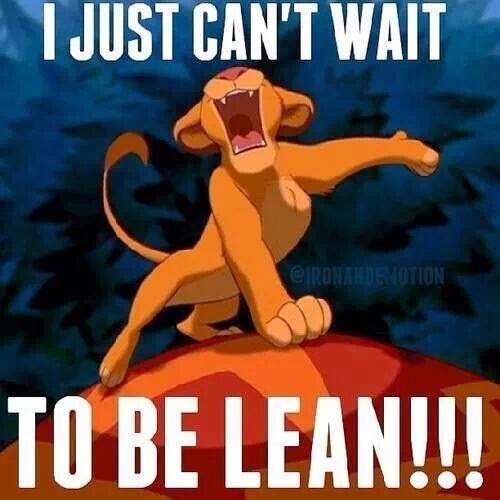 Click here to break the "lean" code :) !! Please follow Ernie and I on our new Business Facebook page! Wanted to share with our followers that we created a new Facebook Page for Teaching Lean Inc. Keep up with all the great things we are sharing about Lean on a weekly basis! Please "like" if you have a FB account! Hello everyone and Happy New Year! Wow its 2014 seems 2013 went by in a flash. I guess time flies when your teaching Lean right :).? 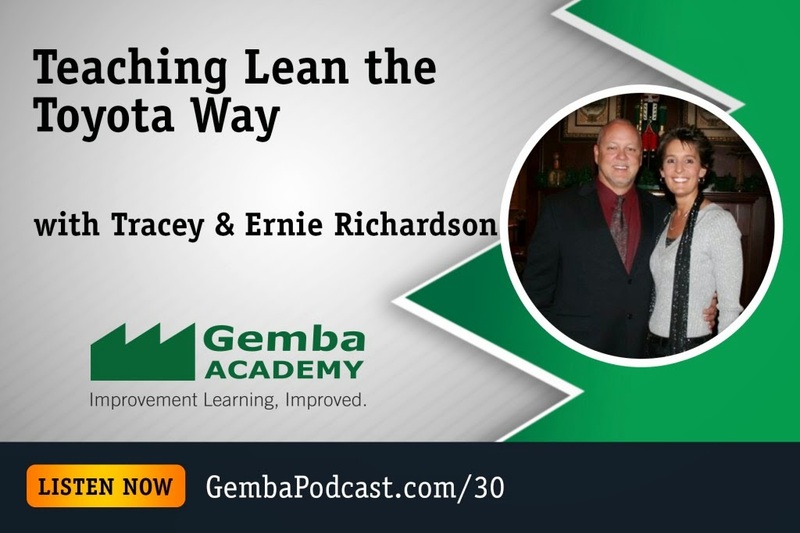 I would like to share with you my post from The Lean Post by The Lean Enterprise Institute. I have been writing several columns for their new site so I think its fitting to post them on my blog as well. This column is an interesting one I believe because I spend a lot of time discussing it in my sessions, this process described in the column as DAMI (Define-Achieve-Maintain-Improve) is actually the standardized work for Kaizen! Take a look- please feel free to respond at the bottom of the article with comments or if you thought it met your expectations. Click here to see other columns I have written on The Lean Post.